Still wishing I was in Bordeaux. 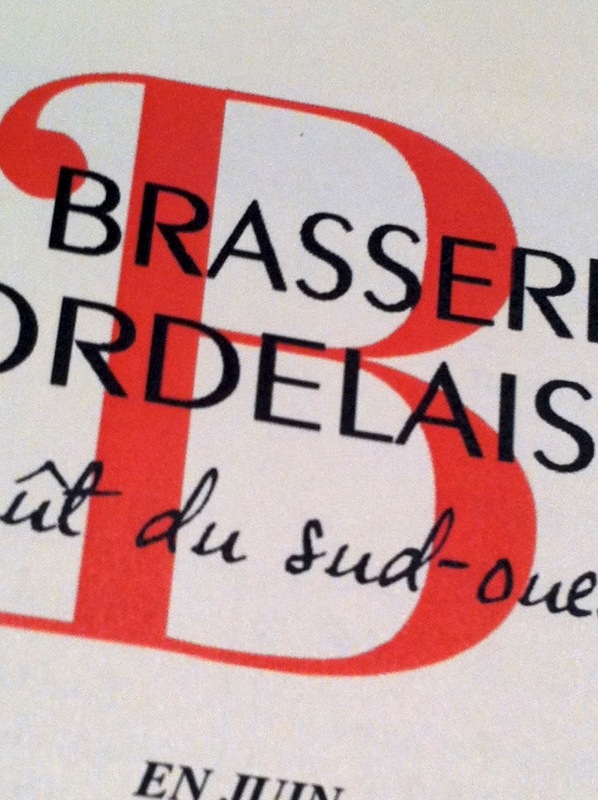 So while having a biodynamic tomato sandwich for lunch is an Australian thing to do on Australia Day, I’m dreaming of heading to my favorite Bordeaux restaurant, La Brasserie Bordelaise, for dinner. La Brasserie Bordelaise offers “le goût de sud-ouest” – the taste of the southwest. 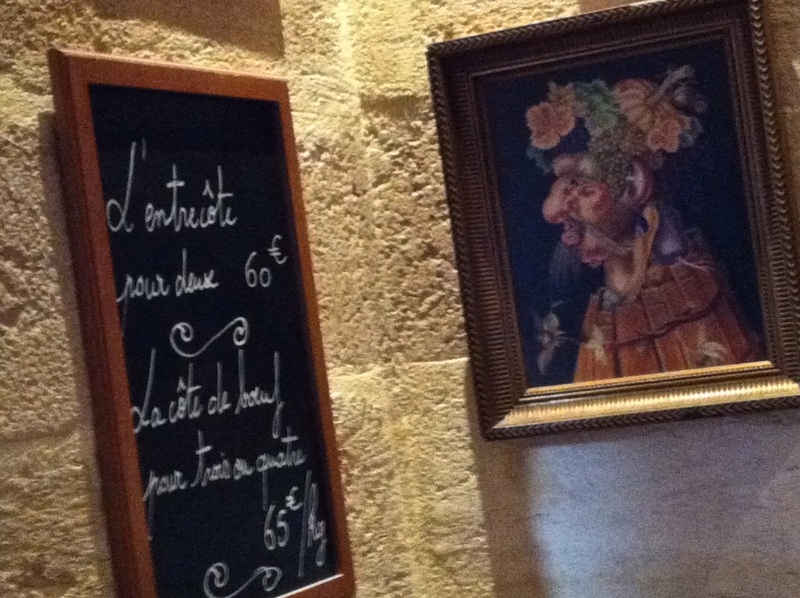 It’s a typical French brasserie, friendly, welcoming all, with good local food and wine. You can settle at the bar for a drink, a chat over a glass of wine at the time sampling from the range of charcuterie and cold cuts. The food reflects the simple and generous culture of the southwest. 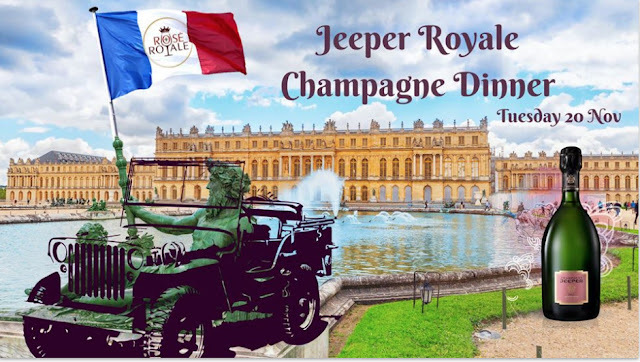 The menu showcases the regional products with wonderful pork, beef and duck dishes and oysters and an array of cheeses. The food is seasonally based and selected from local, small producers. There is an emphasis on meat, predominantly beef, but also chicken and duck and of course cassoulet. The Charolais entrecôte platter offers superb beef, cooked perfectly. Tables are close to one another, offering Australians the opportunity to practise their outrageous French with the reserved Bordelaise sitting nearby. Discussing "les soldes", especially the shoe sales, is always a bonding conversation, no matter what the language. La Brasserie is welcoming and all the patrons have wine as a shared passion. 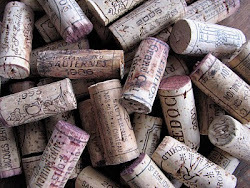 If you are lucky a group of vignerons at a large table will share their wines and their stories with you. La Brasserie Bordelaise is located in Rue St Remi in the bustling Saint Pierre area of Bordeaux, not far from the main shopping precinct of Rue St Catherine. Bright red awnings provide a colourful welcome. Inside the décor reflects Bordeaux, upturned wine barrels, wine bottles lining the walls and wooden wine boxes, all ready for drinking. 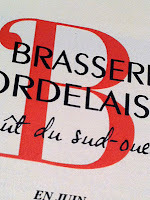 Being in Bordeaux, while food is important, La Brasserie Bordelaise places emphasis on wine, with a well-chosen list of value for money and premium priced wines, from small independent producers and grand cru chateaux. 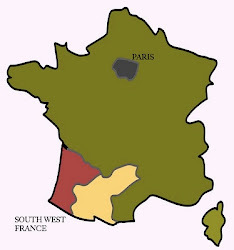 The list presents wines from all the Bordeaux appellations, but also from other French regions such as Chateau Lagrezette from Cahors. 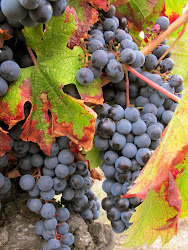 The list extends into other European countries and beyond to the new world– even Australian wine. La Brasserie Bordelaise also hold food and wine events, such as a dinner last December presenting the wines of BernardMagrez. Bernard Magrez is a French entrepreneur, the owner of thirty-five vineyards in France and around the world, including Château La Tour Carnet and Château Pape Clément, producers of Les Clés de Pape Clément. The wines from M. Magrez feature on the wine list and fortunately for the Australian wine drinker, wishing they too were in Bordeaux, can be purchased here through DiscoverVin. If you can’t make it to La Brasserie Bordelaise for Australia Day, throw some meat on the Barbie and open a bottle of Coonawarra cabernet or adopt a French approach with some agneau or boeuf on the grillade and a bottle of Médoc such as the Legende de Tour Carnet.